Experienced — Our firm’s attorneys have been practicing family law and divorce for more than 50 years combined. 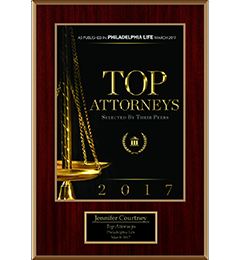 Reputable — We enjoy a solid reputation for professionalism and ethics in the PA legal community and among our current and former clients. 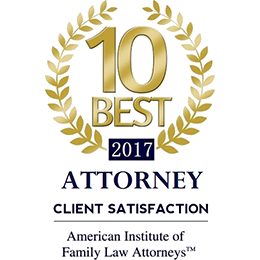 Effective — Our attorneys have the right combination of finely-honed skills needed to deliver positive results. We strive for excellence in every case we undertake. We are driven to assist clients in crisis and place them on a firm foundation for the next phase of their lives. If you come to see us about a divorce, our first task is to listen, understand and demonstrate that we truly care. We know that each client is different; each faces unique challenges and has specific goals for life after divorce. 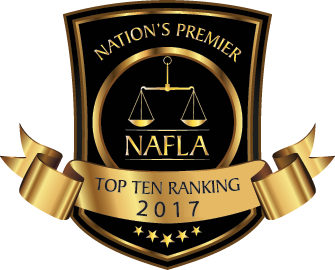 We spend a good deal of time educating clients, which involves much more than simply a recitation of the law and an introduction to the legal process. Since each choice you make has ramifications, we want you to have realistic expectations about probable outcomes for every issue we must resolve. We assist you with an in-depth cost-benefit analysis for each of your legal options, thoroughly exploring your best and worst case scenarios and everything in between. We are determined to give you the sound, sensible legal advice you need to arrive in a better place financially and emotionally. 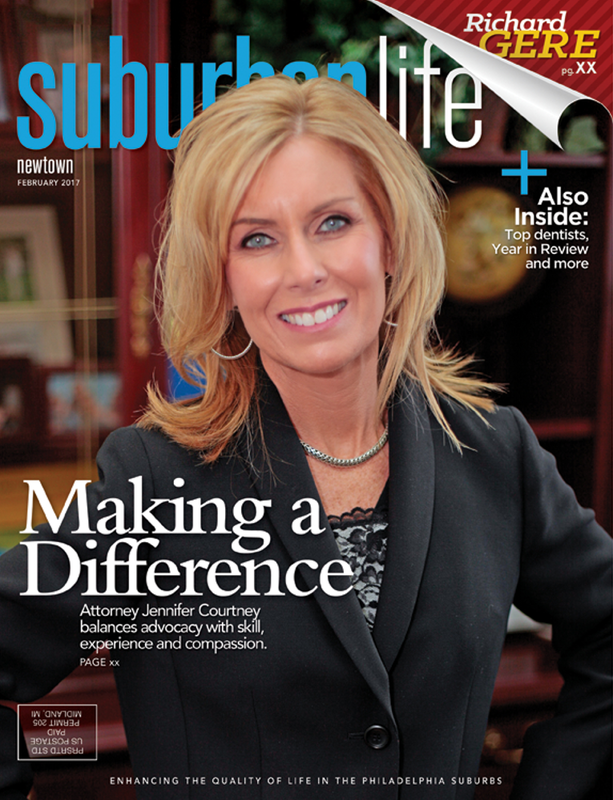 We often say that in our office we’re counselors, but in the courtroom we’re advocates. Once we’ve identified your goals for divorce, we pursue them aggressively. If your case calls for traditional litigation, we are accomplished in that area. For some clients, mediation or the collaborative divorce process is appropriate, and we have the training and experience to represent you effectively. 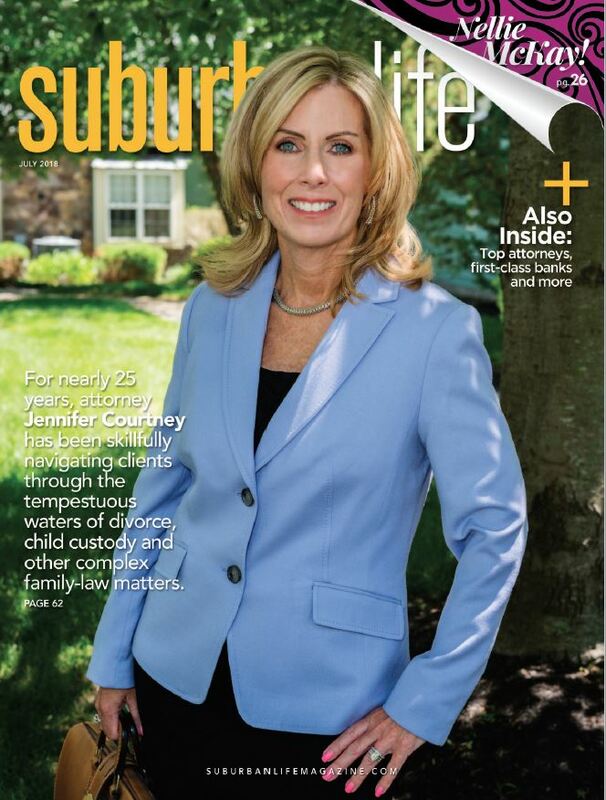 Much of our Bucks County divorce practice involves trial work, so you can expect the utmost professionalism in court. We also prepare you for each phase of the legal process to reduce your stress and enable you to make your best showing. When it comes to family law and divorce cases, it is important to have an attorney you can trust. 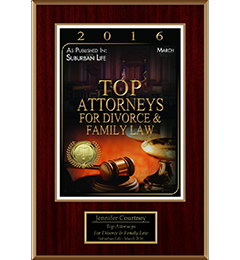 When you want someone who will stand up for you, contact The Law Offices of Jennifer Courtney & Associates, P.C. 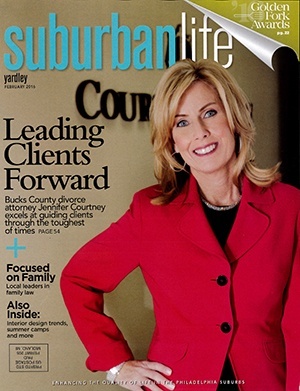 From our office in Yardley, we represent clients in Bucks County and the surrounding areas. Call us today at 215.493.3360 or contact us online to plan a consultation.